Afternoon on the southwestern side of the Mont Cenis lake. I carried the tripod with me, so I took this HDR picture. 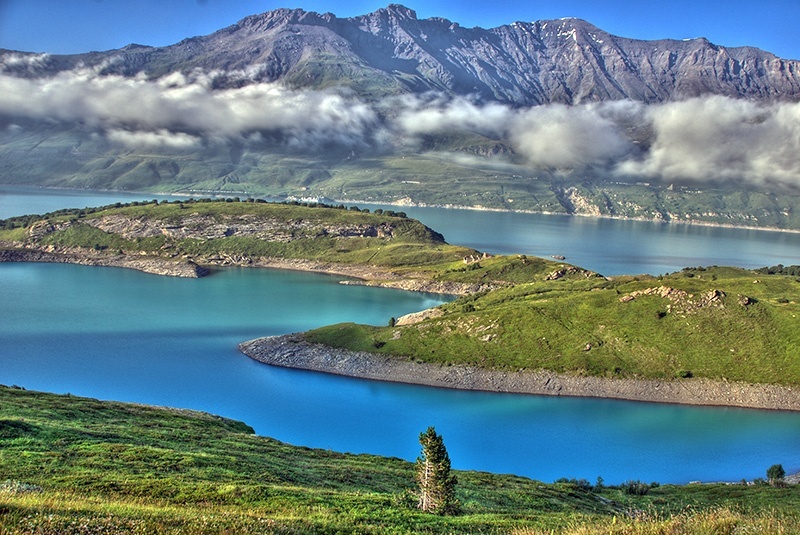 This entry was posted in Color, Landscape and tagged afternoon, clouds, HDR, lake, moncenisio, mont cenis, picture. Bookmark the permalink.